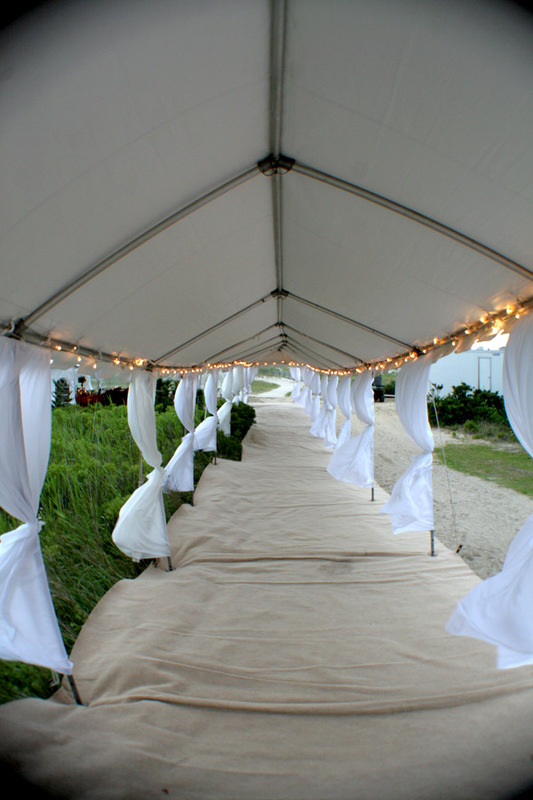 From simple votive candles to crystal chandeliers, lighting sets the tone and ambiance of your event. 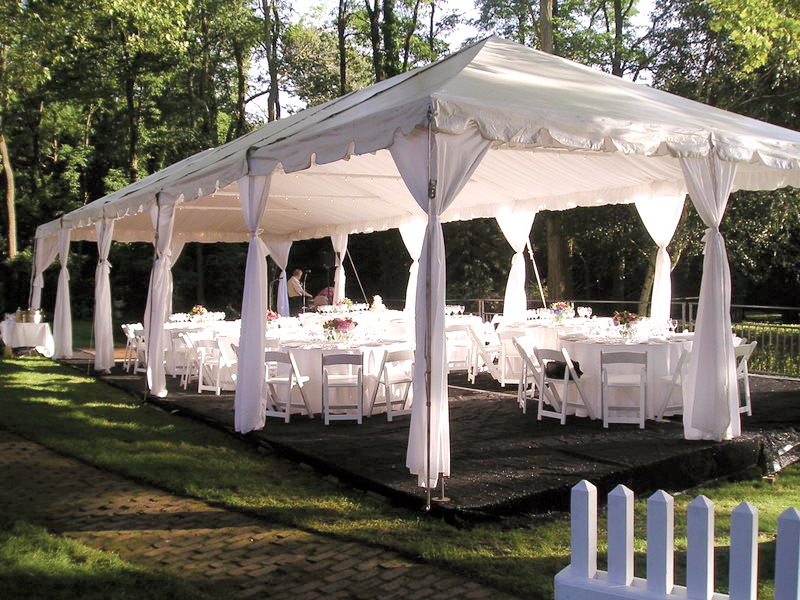 Lighting options also include perimeter lighting, pole lighting, par cans with colored gels, pin spots and metal chandeliers. 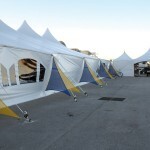 Tent liners also hide the framework, ropes, electrical cords, lighting fixtures. Liners transform the ceiling of the tent from the ordinary to the extraordinary by adding warmth, character and class to your event. 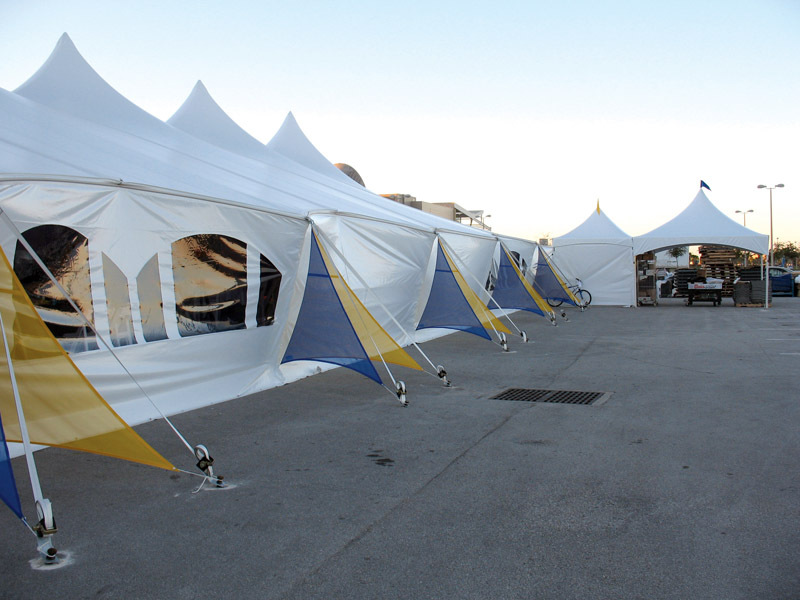 Leg drapes are used to dress up the tent by hiding the framework, the electrical cords and give the tent a finished appearance. 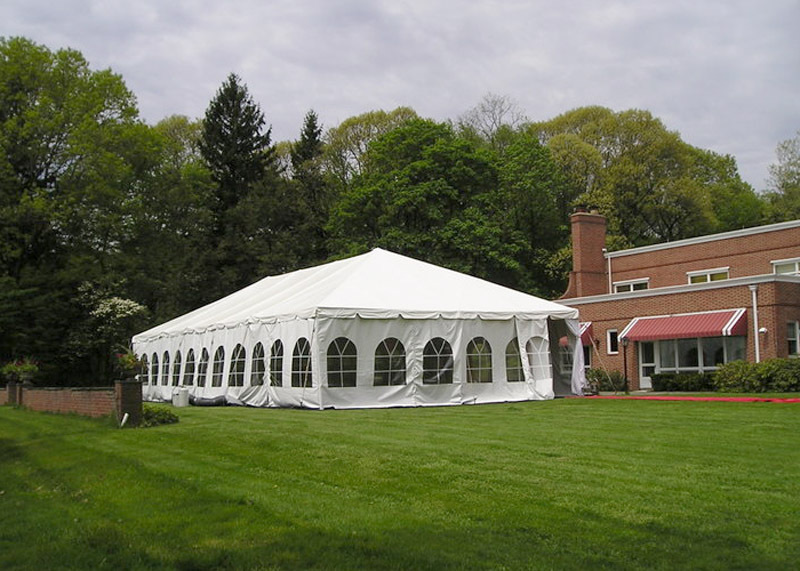 Keep your guests warm and comfortable in any weather. 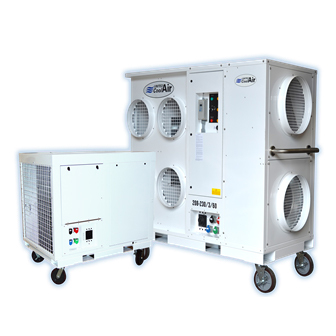 Our propane tent heaters will take the chill out of the air or heat your tent in the middle of the winter, and the state of the art air conditioning will keep the tent cool during hot summer events. 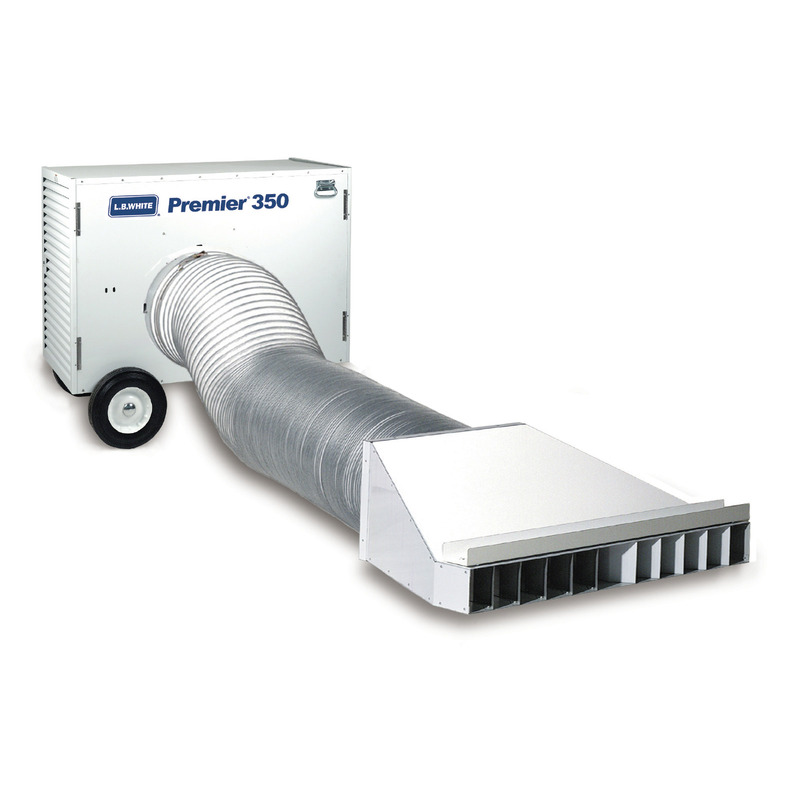 Fans keep the air flowing and are an alternative to air conditioning. 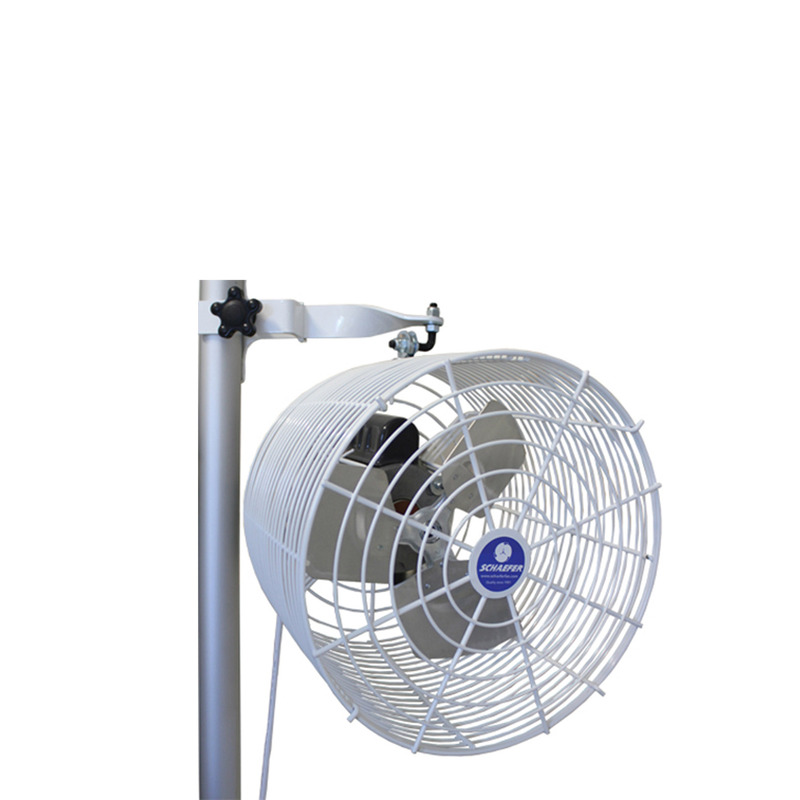 Pole mounted fans or pedestal fans are also available. 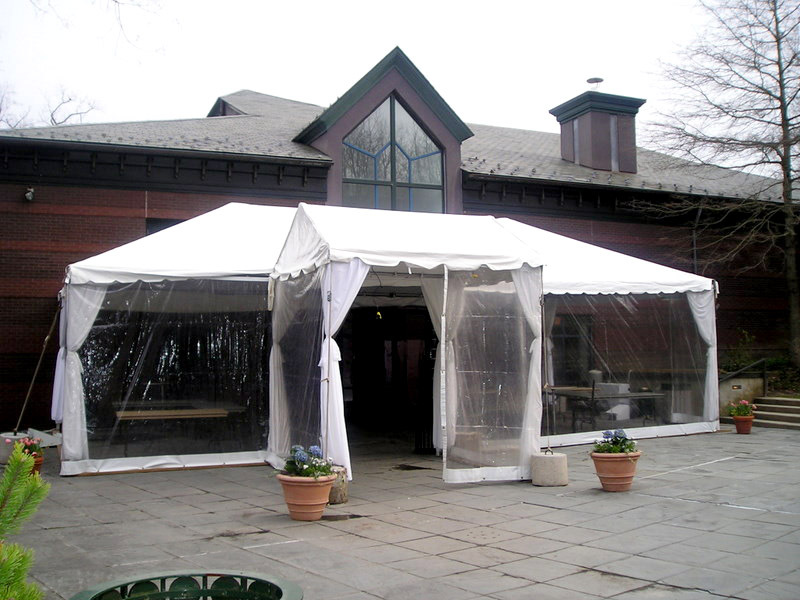 Create privacy, or added security during your event with tent doors, and accent draping. 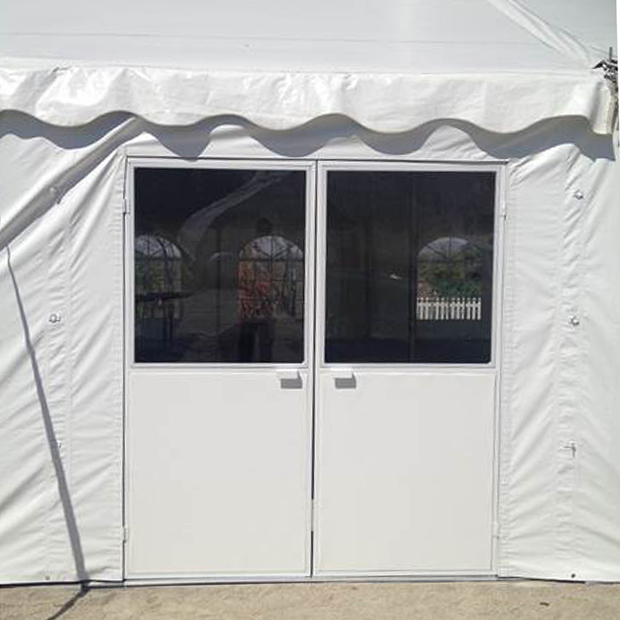 Doors and draping are durable, and effective during any special event.